College football season has begun! This weekend we had a little bbq party to kickoff the season and enjoy some games. Here are a few photos of how I set up the food tables. These photos were taken before we set out the food, there was so much of it - I covered both the tables completely! 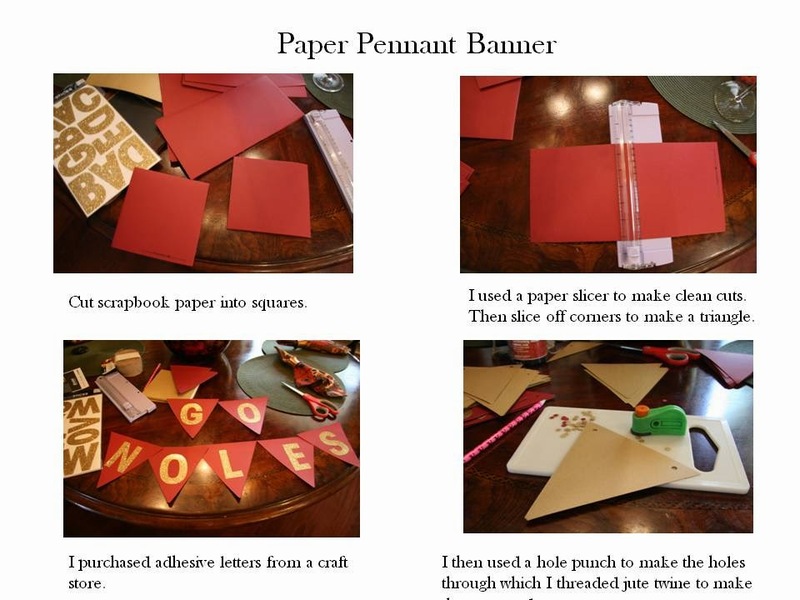 *Be sure to head to the bottom of the post to see the simple instructions on how I made the pennant banner.